Welcome to hire minibus Liverpool! We strive for Best Packaged Deals made on bespoke requirements, Giving Customer what they require and a great value for money. No Hidden Costs – No Extras – No Hassle – No Waste of Money & Time. Simple, secure and an affordable minibus hiring Experience. Follow the 3 steps below and get yourself booked. The 1-8 seater luxury bus we have is perfect for a camping trip or a long vacation tour. Grab this bus and make your trip memorable. 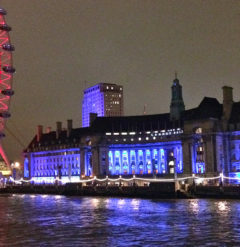 Book today for the best tours in uk. The 9-16 seater minibus is a hallmark of luxury travels. This is probably the most sought after vehicle in u.k. Whether it is a small field trip or a high profile airport transfer, this particular vehicle is perfect for your travel needs. The fare is absolutely affordable and the comfort level is unmatched. Our 24 seaters are the best all-rounders! These giants includes air conditioning, reclining seats and inbuilt refrigerator. This is perfect for the outdoor tours. Hire today for the best touring experience. 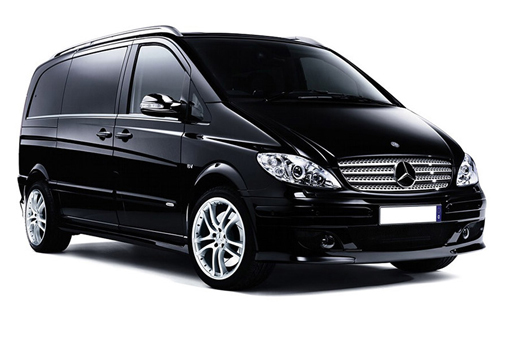 We, at hireminibusliverpool, offer you the latest 36-72 seater buses in the market. At a great bargain, you can get the best bus u.k can offer. Equipped with all the latest features and safety tools, your tour will be unforgettable with this giant. Book today for the most affordable bus hire in and around u.k.